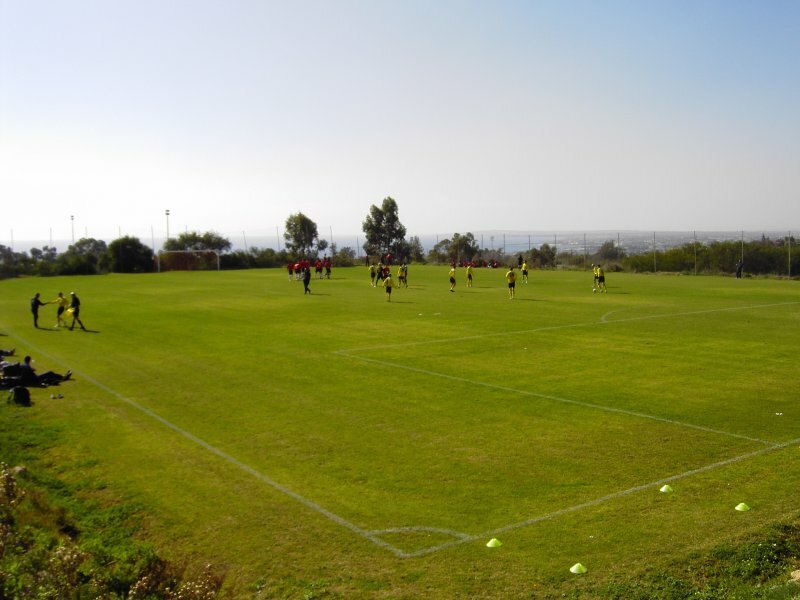 PSC arranged Korean team Busan I’Park’s three-week pre season training camp to Cyprus. 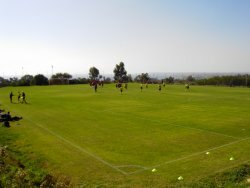 During their three weeks in Ayia Napa, Cyprus, Busan trained every day at the Municipal Complex that overlooks Ayia Napa and the Mediteranean Sea and played a total of twelve games against fellow touring clubs. * Busan’s reserve team also played 4 games against Cypriot, Moldovan and Romanian teams.